Today's Genius is someone I have admired for quite a while . . . If you love clean and simple cards Ardyth is your girl. She has an amazing talent for creating incredibly interesting designs with a very minimal layout. She's a complete sweetheart too. Isn't that just lovely when kind and talented go hand and hand?! Ahhh. the feels. 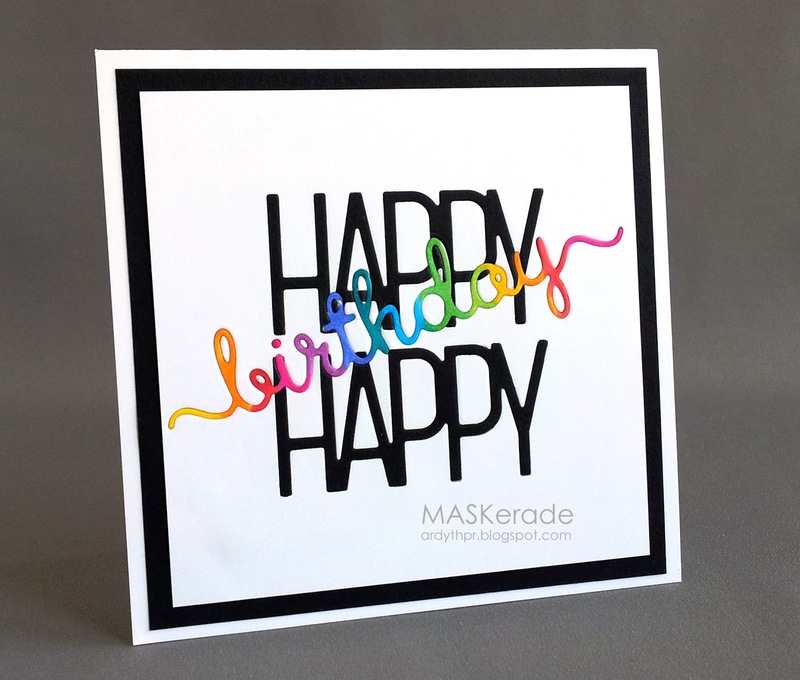 You can check out all her wonderful creations on her blog, MASKerade. Let's learn about all things Ardyth . . .
My name is Ardyth. 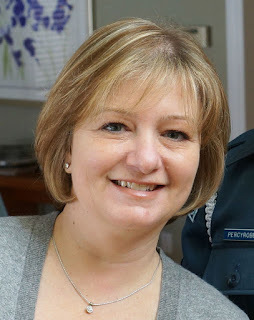 I live in Toronto, Canada with my husband Michael and my two kids Struan (16) and Kate (12). Usually CAS, but sometimes I go further.... I love high impact cards with lots of colour (often rainbow) and I love to try to use products in unexpected ways. Haha, I'm late to every trend party and some I never make it to at all! I do have some of the Zig Clean Colour markers - I love how they make watercolouring so easy, and result in such bright colours. I also love inlaid die cuts, so I'm loving that everyone makes so many dies these days (my poor Silhouette is gathering dust)! Bold Brights ink pads from Stampin' Up (2006). I would definitely buy them again - I love bold vibrant colour and those inks are crisp and high quality, even if a little difficult to open! lol! Another tough one - a long time ago, I was told that I sometimes remind people of Goldie Hawn, but she's way funnier than I would ever be! I may be the only person on the planet who doesn't like pumpkin-spice anything! Bright Colors, CAS cards and Goldie Hawn. I'm in. Bold black and white with a rainbow. CAS Perfection. It's so graphic. I'm in love. The overlapping colors is so fun. I adore the bright bold colors in such a traditional font. The cute scripty sentiment balances everything out so nicely! My oh my. The gold embossing is a great way to make traditional Christmas colors really shine. It's clean and sparkly. I'm captivated. You knew I was going to go straight rainbow didn't you? You know me so well. Video time . . . I hope it was still worth the watch! Ooh! This is so beautiful! Wow, Kelly, I was just so excited to get over here and see how you were inspired and I'm just blown away! Gorgeous, gorgeous, gorgeous! Thanks so much for thinking of me for your feature! Oh my, tons of eye candy! Great interview and love all the inspiration! Love Ardyth's creations, always a big fan of her work. Loved reading and learning more about her. Awesome CASE of her cards, Kelly!!! Awesome job... both of you!!! Love Ardyth's bold colorful graphic cards, and oh my your case is such a fabulous color extravaganza...a beautiful meld. Kelly love your casting-genius of Ardyth! She is definitely one very talented crafter and a very good friend. 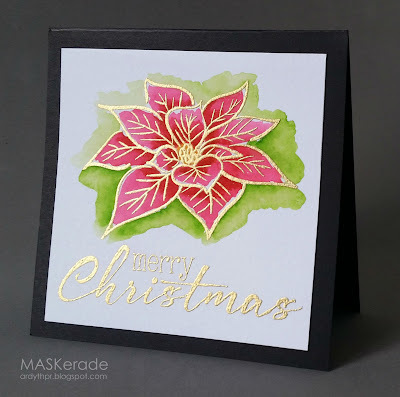 I really enjoyed seeing how you CASE'd her with your beautiful card, your Copic colouring is fabulous and the end result is a gorgeous rainbow of flowers. I LOve every card Ardyth creates - these three are no exception to that rule! Kelly you've made magic happen - as usual! Gorgeous cards, ladies! 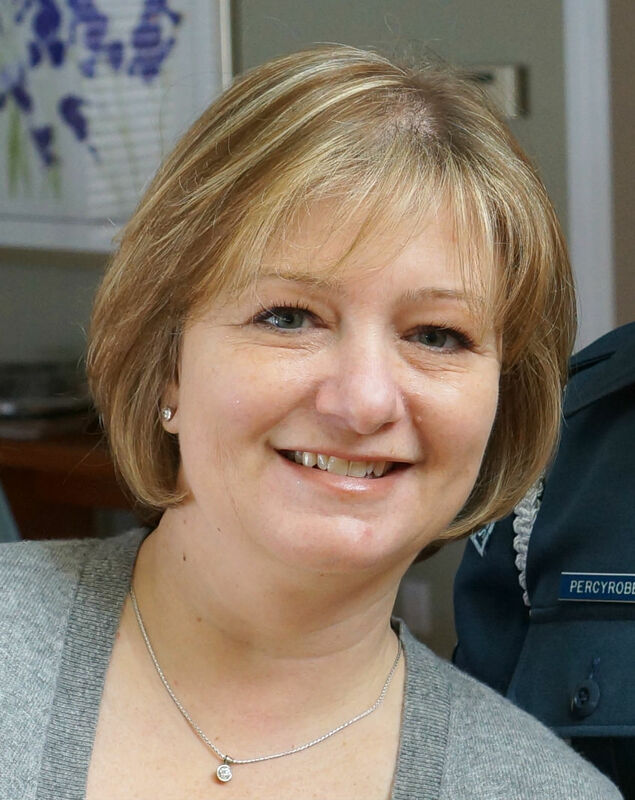 Thanks for sharing a fun interview with Ardyth. Her cards are very nice and fun colors. Your colorful card is very pretty too! Yay, Ardyth!! Loved reading more about you! Your cards are always amazing! I've always admired Ardyth's CAS designs! It was fun to learn more about her! Love your bright, gorgeous CASE, Kelly! Kelly, this card you did is just fantastic, love the colours. Yummmmmy. Ardath I already stalk and have done for many years. I love her style, could never image achieving it but love to look at it. Love your interview with Ardyth!! 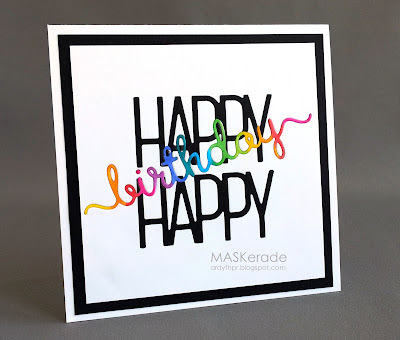 Her cards are fabulous and you've captured her bright happy CAS style perfectly with your gorgeous card!! Ardyth is such a great artist to spotlight! Loved the interview, and seeing how you were inspired by her trademark style in such a different, yet similar way. Thanks for hosting this feature! These are fabulous Ardyth!!! Love your case and that coloring Kelly! I love Ardyth's cards, she does CAS so beautifully! 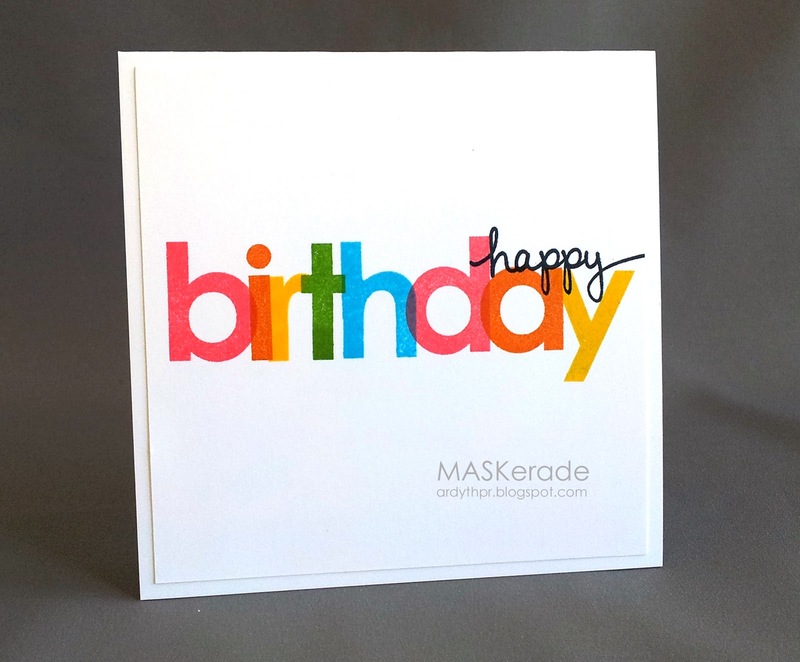 LOVE your case card, Kelly, your vivid, bright colors make for a knock your socks off card!! Wow, Ardyth's cards are darling... how lucky to be featured! Great colors on your flowers, Kelly... it's so crazy-vibrant! awesome cheerful casing of ardyths card..great coloring and ideas...:). Your CASE of Ardyth is stunning, and it was so interesting to learn more about this very talented crafter. What fun - and glorious and amazing cards!!! Hers and yours!!! I have always admired Ardyth so if was fun to learn about her!!! Awesome post! !